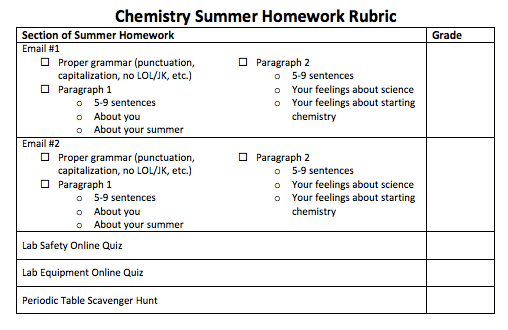 Your summer homework is attached below. Email me two times (rubric: ). Shows three-dimensional images and descriptions of a human embryo from 22 to 56 days old based on magnetic resonance imaging. Use the spiral to navigate through the 40 weeks of pregnancy and preview the unique changes in each stage of human development. For each of the forty weeks of pregnancy, you’ll find information about a baby’s development and what types of changes occur within the mother’s pregnant body. Descriptions of mental, physical, and psychological impairments and problems in infants and children caused by the use of alcohol, tobacco, and/or other drugs (ATOD) during pregnancy. Provides problem sets and tutorials on genetic topics such as blood types, color blindness, human genetics, and DNA forensics. Provides many links to sites on prenatal development, pregnancy and birth, and problems with pregnancy.